Oliver is a professional Actor, represented by Mrs Jordan Associates. 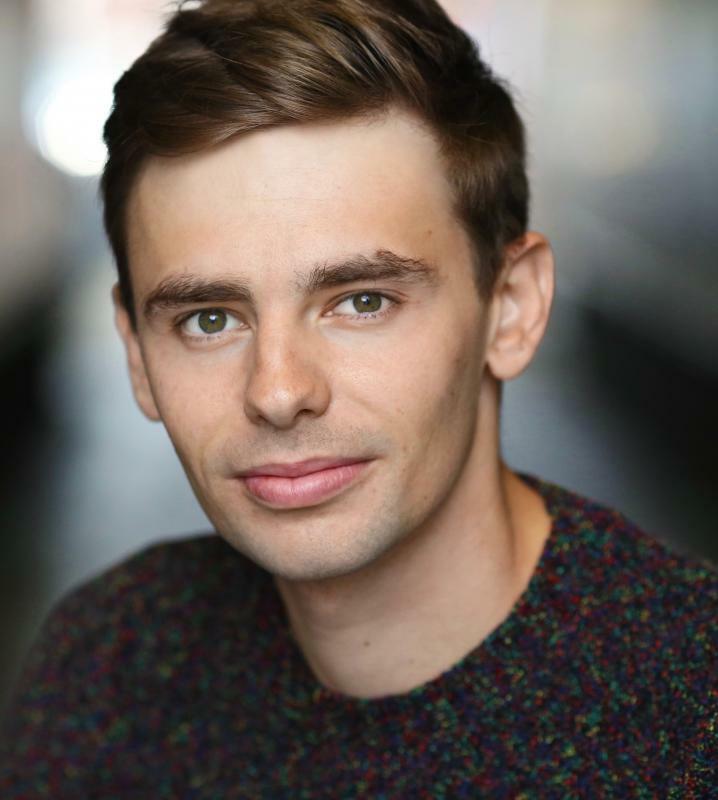 Originally from Norfolk and trained on the three year acting course at Guildford School Of Acting, he was a finalist in the Alan Bates Award 2016, nominated 'Best Actor' in the FEAR International Film Festival, and is currently an Associate Artist for Lynchpin. Movement: Laban, Social Dance, Historical Dance, Contemporary, Ballet.